Throughout the day, a troupe of storytellers will celebrate the classic Disney film through story, song, and dance, and invite guests to join in the fun. The celebration will continue with music, craft activities, and more to honor the film and spirit of Africa. 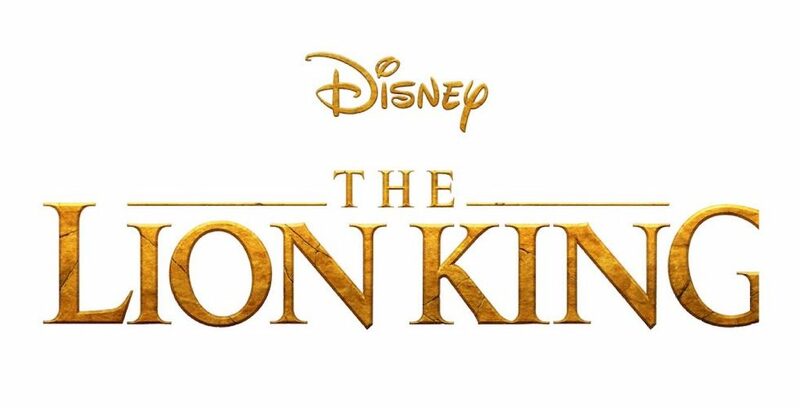 This special celebration will be held to promote Jon Favreau’s all-new adaptation of “The Lion King,” which is set to hit theaters on July 19. The event will be presented for a limited time this summer at DCA. More details on this event will be released in the coming weeks. Stay tuned to our website for updates.